Personal injury lawyers often deal with clients who have been the victim of negligence. A store employee neglects to clean up a spill that results in a fall, a builder neglects to warn construction workers about the possibility of asbestos or lead on the property where they are working, and so on. It’s a personal injury attorney’s job to expose this type of wrongdoing as negligence and get their client compensation for the damages that resulted from the improper actions of others. What about when lawyers are negligent, though? Just like any other professional or employee, it is absolutely possible for an attorney to commit legal negligence. When a lawyer does it, though, it is typically called malpractice, and the damages that can result may be truly catastrophic depending on the type of legal matter involved. 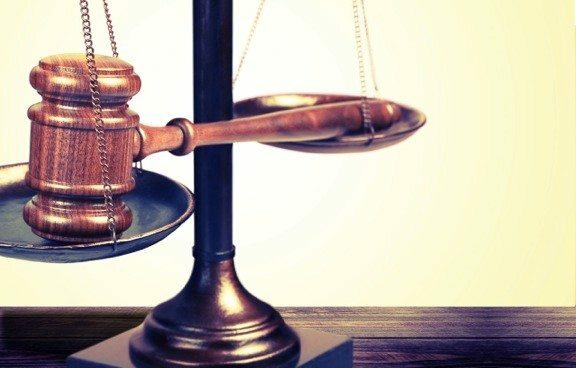 What exactly constitutes legal malpractice? You can’t just sue an attorney because they weren’t able to get you the result you wanted in your case. In some situations, you may not even be able to sue even if you don’t think they did a very good job. So if you recently had a poor experience with a lawyer, how can you spot where and when your lawyer may have committed legal negligence? Negligence is the “failure to exercise the care that a reasonably prudent person would exercise in like circumstances.” When a lawyer fails to exercise the care that another lawyer can reasonably be expected to exercise for a client, then they have committed legal negligence. Legal negligence could be something as small as failing to update and communicate with a client on their case. In this case, the negligence would be a mere inconvenience. However, legal negligence can have much more serious consequences. For example, if a lawyer failed to tell a client when his or her court date was, there could be serious repercussions for the client. In short, a lawyer has specific duties to his or her clients. If they neglect to fulfill those duties, and their actions have a then they have committed legal negligence. If their negligence results in a negative monetary impact on you, then you may have a legal malpractice lawsuit on your hands. You and Your Lawyer Had an Attorney-Client Relationship: Present evidence and contracts that show that you and your lawyer had an attorney-client relationship, and therefore they owed you certain duties. Your Lawyer Committed Negligence and Did Not Properly Represent You: Collect and present evidence of your attorney’s negligence. It may be helpful to bring in expert witnesses such as other lawyers to testify that a reasonable attorney would have behaved differently in a similar situation. The Negligence Caused or Substantially Contributed to Causing Specific Damages: Remember the above example about how a lawyer failing to update a client is a form of negligence? Well, this type of negligence may cause a minor inconvenience or annoyance, but doesn’t usually lead to financial damages. Because of this, it would not make for a good legal malpractice case. In order to win, you need to be able to show how their specific negligent act had a negative financial effect on you. You Suffered Injury or Damages. If you ended up having to pay for your lawyer’s negligence, you deserve compensation for that money. 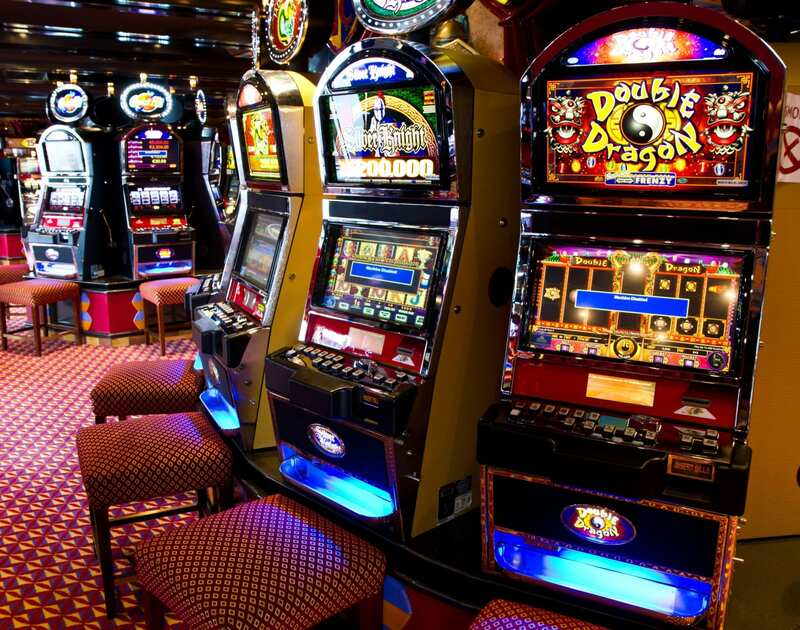 If you didn’t end up paying, or are unable to show how the act of negligence directly caused you to lose money, you will not win your case – it’s as simple as that. It may sound silly to recommend calling an attorney when a lawyer has just done you wrong, but fighting back against legal malpractice is the most effective way to stop it from happening again and to receive compensation for the damages you have endured. Seek out an attorney who not only has a successful track record in legal malpractice cases, but also (if possible) experience in the specific area of the law that your former lawyer committed negligence against you. 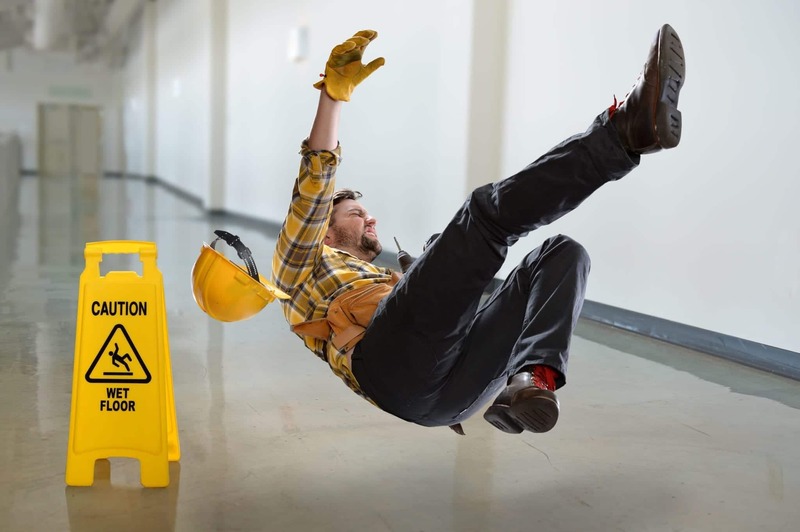 For example, if your first lawyer committed negligence while representing you during a slip and fall lawsuit, a Florida legal malpractice attorney who also handles slip and fall cases will give you the best chance at winning your claim. Whatever you do, don’t wait. The statute of limitations for legal negligence in Florida is two years. If you don’t file a lawsuit within that timeframe, you lose out on your chance to receive compensation forever. Learn more about the options that are available to you by contacting a knowledgeable Florida legal malpractice lawyer today.